The new Mi 6, the latest offering from the house of Xiaomi, will feature the Qualcomm Snapdragon 835, the latest and the most powerful processor currently available. Launched very recently at the Consumer Electronics Show at Las Vegas, the new System on Chip is an excellent processor, and is rated to be the best such device there is. The manufacturers have stated in public that the new SoC will boost performance by 27% and consume 40% lesser power as compared to the preceding chipsets including the Snapdragon 820. The new SoC will also boast of the latest fourth generation Quick Charge feature, which can top up 80% of the charge in just 30 minutes of charging. Xiaomi’s major rivals like Samsung, LG and HTC will launch the Galaxy S8, the G6 and the HTC 11 respectively this year and all of them will be launched this year. 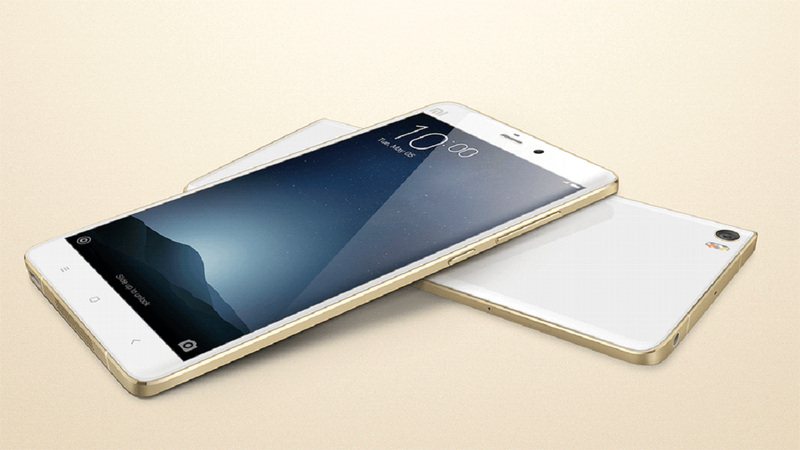 The Chinese smartphone major is said to be the world’s 4th major smartphone supplier. The new smartphone will look to take the mobile phone market by storm once released. We cannot honestly state that we know the release date just yet but we can confirm that several reports have indicated that the Xiaomi Mi 6 will launch sooner than its rivals, enabling it to carve its niche out before the bigger giants jump in the fray. The news reports come even as indiders reveal that the supply chain of the Snapdragon 835 has seen repeated bottlenecking. This has forced many manufacturers to either postpone their launches or have migrated to other chipsets, including previous Snapdragon models. We know that Samsung is the manufacturing partner of the 10nM FinFET process produced chipset, introducing this new technology for the first time for mass production. However, now that Xiaomi has been rumoured to have received the new technology, we believe that the procurement process may have been decongested. Besides, Samsung will look to recover after the Galaxy 7 series proved to be a major source of embarrassment due to reports of explosions and other fiascos. We have also been receiving news that the new Mi 6 line of smartphones will have three separate types of processors, thus fueling speculation that three differing variants of the phone could be made available when launched. These three different types are the Exynos or the MediaTek processor, Xiaomi’s own in-house ‘Pinecone’ processors and of course the Snapdragon 835 processors. Some reports suggest that these three models will have different naming systems and are the Mi 6E, the Mi 6P and the Mi 6S respectively. In related news, the Korean giant Samsung is said to have pushed the much-hyped Galaxy S8 to the month of April. The Xiaomi Mi 6 is however slated to launch at the upcoming Mobile World Congress in Barcelona, to be held between the February 27 and March 2. The Mobile World Congress is known globally for hosting all the best phones around the world and Xiaomi may have chosen the perfect venue to unveil its long-awaited successor to the Mi 5.